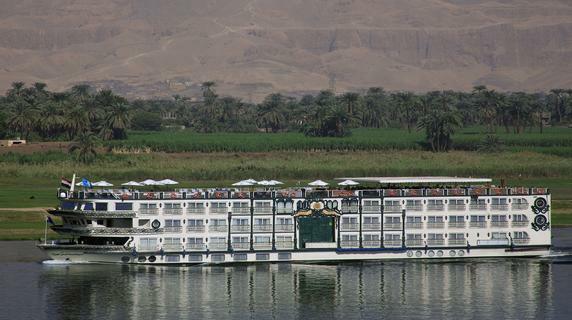 See the highlights of the ancient antiquities found along the Nile as you cruise through Egypt’s past. 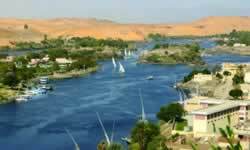 You will get to visit the magnificent temples of Karnak, Edfu, Kom Ombo and Philae. As well as touring the Valley of the Kings and Queens at Thebes, you’ll also enjoy leisurely hours cruising past traditional villages and beautiful Egyptian scenery during these 4 and 5-day cruises between Luxor and Aswan. 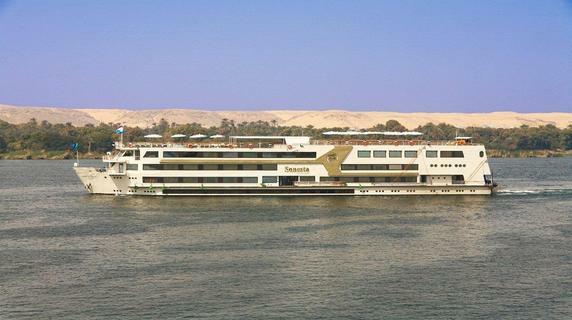 Spend most of the day enjoying the Egyptian scenery as we cruise down the Nile. Later, visit Kom Ombo to see the Temple of Sobek, the Crocodile God before sailing to Edfu. In Edfu, board a ‘caleche’ and take this horse-drawn carriage to the Temple of Horus. Then continue sailing to Luxor, passing through the locks at Esna en route. Late afternoon we visit the great temples of Luxor and Karnak. 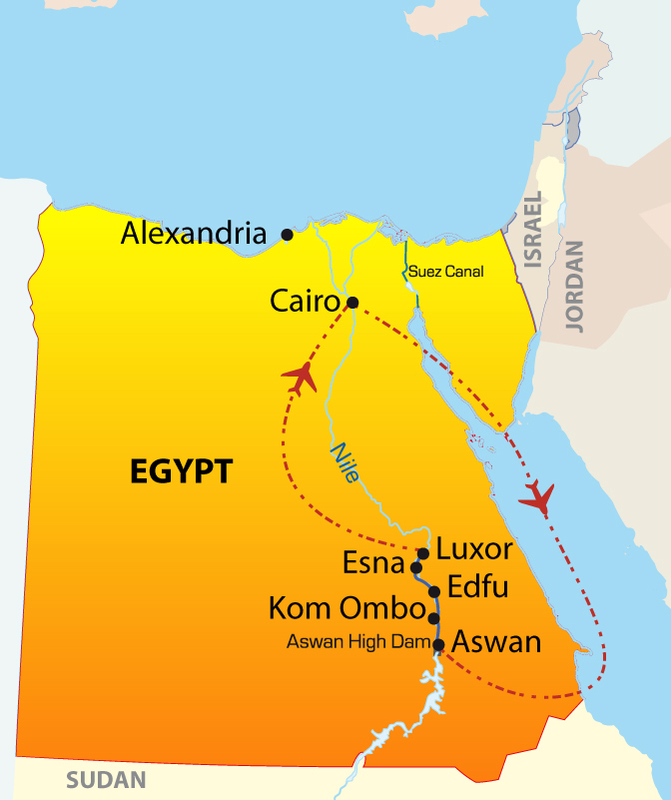 After a morning tour to the Valley of the Kings and Queens on the West Bank of the Nile, we transfer you to Luxor airport for you flight back to Cairo (flight included).